This is our totally cute Birdorable Puaiohi! This darling species of the thrush family is endemic to Kauai in Hawaii and is unfortunately considered to be Critically Threatened. 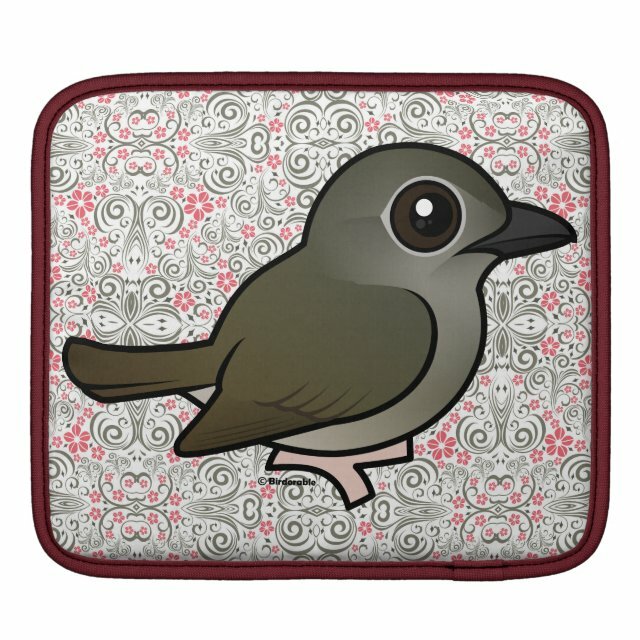 Show love and support for this special Hawaiian bird in cute cartoon style. You can customize this gift. Move the thrush around, change the product color or style, add text or images -- make it your own! If you'd like to see the Puaiohi on a different product not currently available, please send us a message and we can make the product available in our store.